This report presents highlights and findings from EDC’s administration of the MetroWest Adolescent Health Survey to 24,355 high school students in 26 Massachusetts communities in 2014. It summarizes current youth behaviors on key health indicators in the areas of substance use, violence, bullying, mental health, sexual behavior, and physical activity and allows for an examination of behavioral trends across five time points from 2006 to 2014. 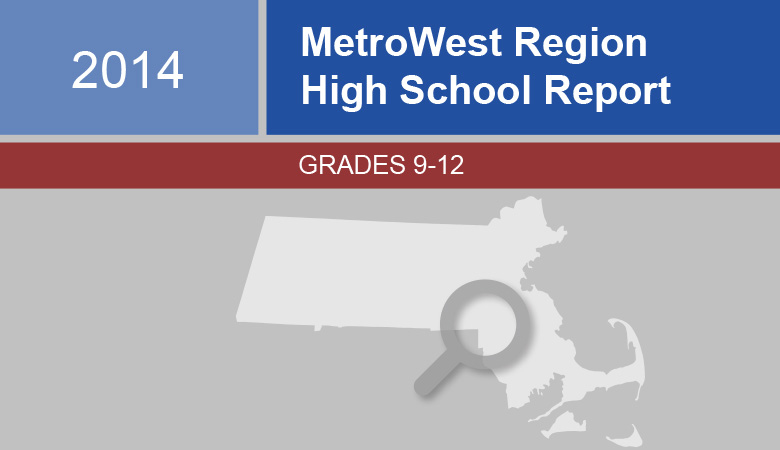 Between 2006 and 2014, cigarette smoking among MetroWest high school youth decreased by more than half. Between 2006 and 2014, drinking among MetroWest high school students declined steadily. One in three youth (35 percent) reported feeling very stressed in the last month, and one in five reported depressive symptoms (22 percent) in the past year.